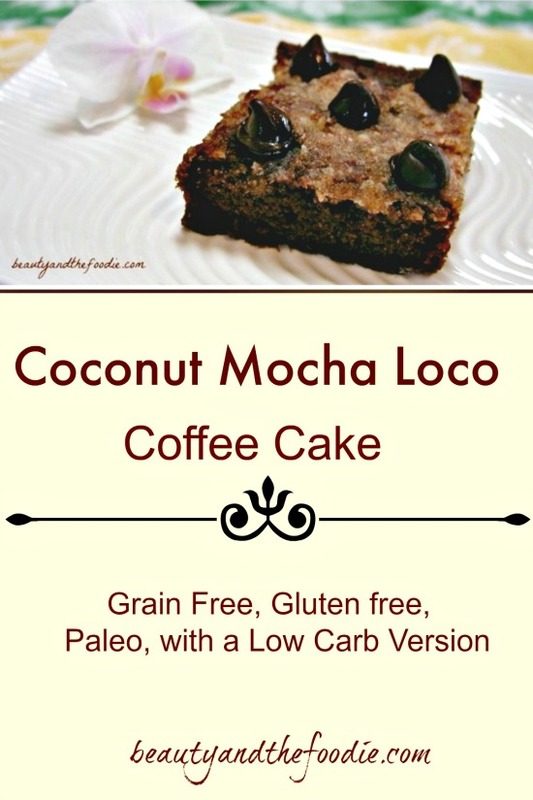 Coconut Mocha Loco Coffee Cake is a crazy yummy, paleo & low carb cake that is gluten free. 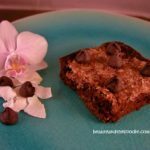 This coconut mocha loco coffee cake is grain free, gluten free, and has a low carb (sugar free) version, and a paleo version. 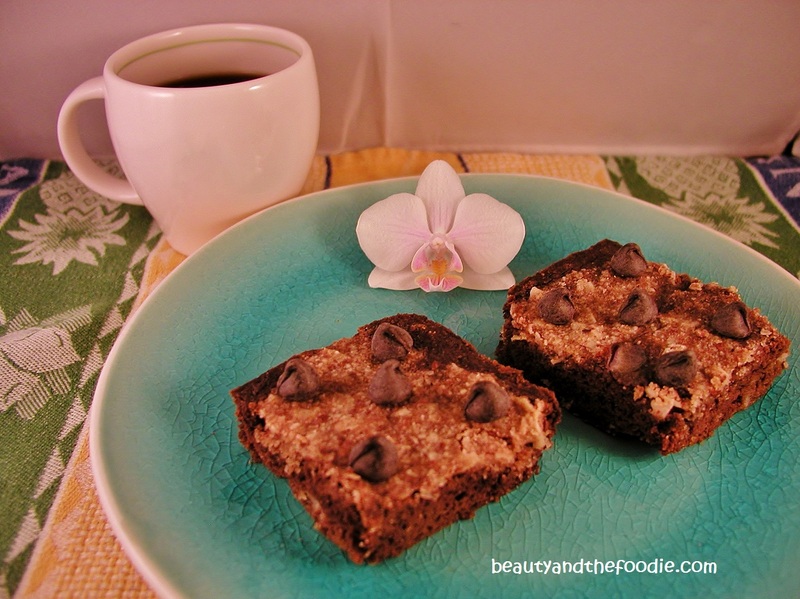 I am so excited about this coffee cake, because it combines many of my very favorite flavors. I might have to hide it, and hoard it, because it is too good to share. 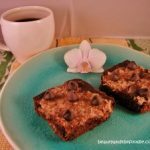 After a wonderful, and exhausting trip to Hawaii, I was inspired to make a tropical treat. Now I am in coconut, chocolate, mocha, cinnamon heaven. I’m still missing Hawaii, the cute sea turtles, and the colorful geckos that were visiting us regularly. Must go back someday and have more turtle time, and some fresh coconuts. My new favorite coffee cake. A crazy explosion of coconut, chocolate, mocha, and cinnamon. A paleo and a low carb version. Your coffee is going to have a new best friend! cup Sweetener of choice: 1/3 maple syrup for paleo or for low carb (sugar free) use 1/3 cup low carb maple syrup + 25 drops liquid stevia. cup • 1/2 unsweetened almond or coconut milk. ½ Tsp baking soda+1 tsp apple cider vinegar mixed with vinegar in separate pinch bowl (will be very fizzy). 2 Tbsp almond flour or meal. 2 tbsp coconut oil or butter softened. 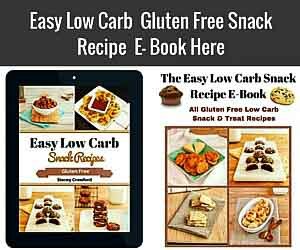 2 ½ Tbsp unsweetened coconut flakes..
Preheat oven to 350 F and grease or oil a 8x8 pan. In a large bowl, sift together coconut flour and cocoa powder. 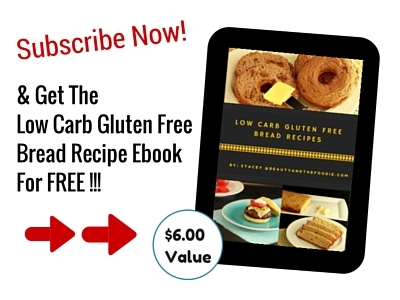 Add: sweetener of choice, cinnamon, eggs, almond milk, coconut oil, coffee extract, raw coconut butter, and stevia if using the low carb sweetener option. Mix thoroughly, breaking up any clumps (coconut flour likes to clump). In separate pinch bowl, combine: baking soda and apple cider vinegar (will be very fizzy). Add baking soda vinegar mixture to coconut flour mixture and stir in thoroughly. Spoon cake batter into prepared pan and spread around evenly, and set aside. In a medium size bowl, combine all the topping ingredients, and mix into a paste like consistency. Spoon topping on the middle and the 4 corners of the top of cake batter, and swirl topping around (don’t try to cover entire cake, it should look swirled). Bake for 20 to 28 minutes, but check at 20 minutes. The topping should have formed a crust and cake should be somewhat firm in center. Remove from oven and cool. 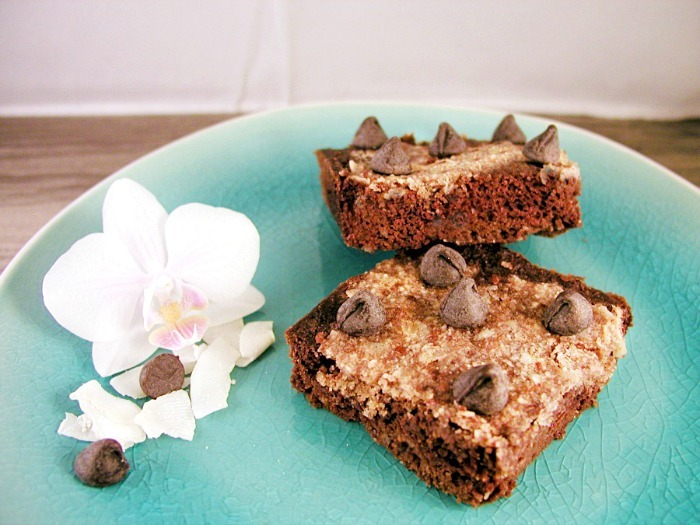 Once cake is cooled, slice into 10 squares and garnish with optional chocolate chips. I put about 4 to 5 chips on each square. Thank you for this recipe! 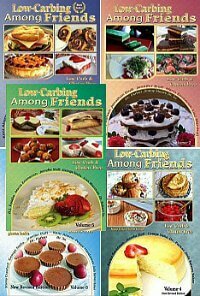 It is the best low-carb dessert I’ve tried. I used 2 Tb. of Splenda instead of liquid stevia, because I didn’t have any of that… and 2 Tb. xylitol instead of erythrital, because I didn’t have that, either. 😉 It turned out delicious, and smelled so good while it was cooking! Thanks again! I used agave instead of maple syrup…I forgot to mention that!! Lisa, So pleased you tried the recipe! Thank you for your very kind words. That recipe is an oldie but a goodie. This recipe looks good. Do I have to go out and buy low-carb maple syrup? 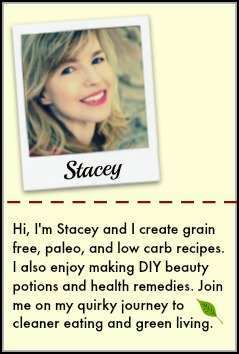 Can I just use all liquid stevia instead? Hi Dianne, yes you could swap the LC maple syrup+ stevia for all liquid stevia. I would use about 1 Tsp liquid stevia, but you may want to taste test and adjust. These look so good! I may have to try them out soon. Your site looks great too! I love the slideshow of pictures at the top. I am such a novice at blogging and am trying to learn from others. It looks like you are making some great changes! Hi Beth, thank you. I love your site and facebook page. You seem like you are a pro blogger to me. I am a newbie out here, just trying to learn as I go. So much to learn. The slide show was already on the theme that I picked. There are things I would like to change, but haven’t figured out how yet. Keep up the great work your doing! Hi Kelly, thank you so much. You are super sweet to comment.